No matter what kind of work you do, trying to increase your productivity is always a good idea. Not only does this mean you’ll perform better but it should also save you some time you can use to get some rest. Even though giving your productivity a boost isn’t as easy as it might seem, there are devices that have been specifically designed to help you get more work done. And if you’re having trouble choosing the ones you should get, here’s a list of 5 devices you simply can’t go wrong with. Take a look at people in the business world and you’ll see that most of them wear smartwatches. This is the case because these little things help them get organized and more productive. That being said, you might also want to think about getting one of these. With a smartwatch, you won’t ever have to worry about missing a meeting or deadline as this device vibrates whenever it needs to tell you something. Not to mention that there are speech-to-text apps for smartwatches that can help you save a lot of time. Staying hydrated is one of the key elements of staying productive. And no matter if you prefer coffee or tea, a wireless heated cup will ensure your beverage stays warm for at least 45 minutes. One of the most amazing things about having a wireless heated cup is that you can recharge it with ease. Even if your battery dies on while you’re working you can recharge it in your car using a USB cable. In case you’re a caffeine junkie like the rest of us, there’s no doubt you’ll want one of these in your arsenal. Noise is one of the biggest enemies of productivity. Whether you work from home or in an office, chances are there’s a lot of noise that’s interfering with your work. Luckily, you can easily block all that noise by getting quality headphones. 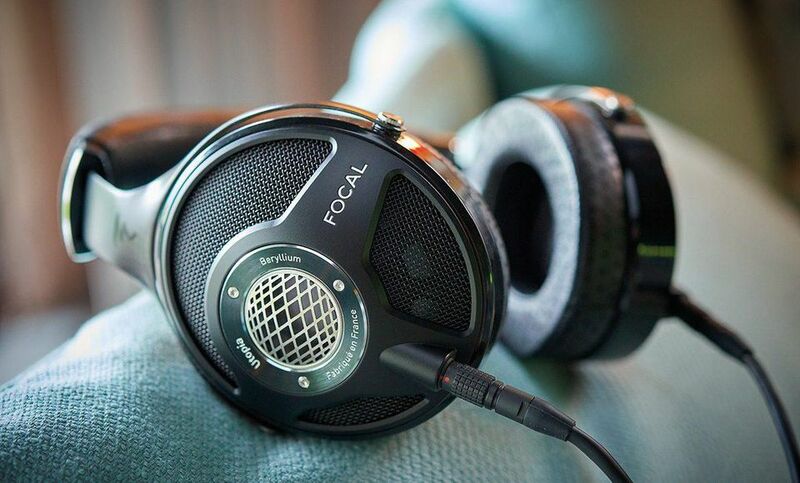 Just make sure you go for something such as Focal Utopia headphones which are extremely comfortable and guaranteed to help you eliminate all the noise. Of course, if you decide to get headphones, you’ll also need a work-friendly playlist that’ll help you stay focused on your work. You probably already have a PC monitor in your office. However, if your job involves managing multiple screens at once, you could benefit from introducing another monitor to your office. That way, managing so many screens should be a lot easier and it’s guaranteed to make you more productive. What’s also important is that setting up dual monitors is going to be a real piece of cake. If you really want to bring your office into the 21st century, opting for curved monitors is recommended. Most people who work in front of the screen tend to have back problems. And there’s no need to say that this can seriously disrupt their productivity. So, if you find working in an uncomfortable chair difficult, investing in an ergonomic one is a smart move. Some of the new ergonomic chairs have swivel feature that makes moving around the office a lot easier. And with so many different designs available, you won’t have to worry about finding an ergonomic chair that matches the style in your office. Add these 5 devices into your arsenal and there should be nothing stopping you from getting all your work done as quickly and efficiently as possible. And since we keep seeing new devices being released on a daily basis, make sure you keep looking for something that’s worth investing in.